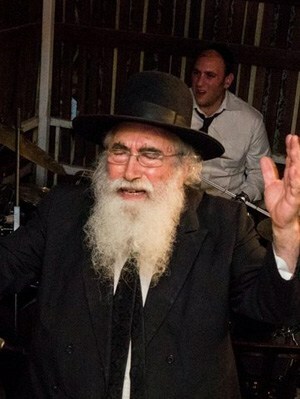 Rabbi Mordechai Dolinsky was born in the United States. 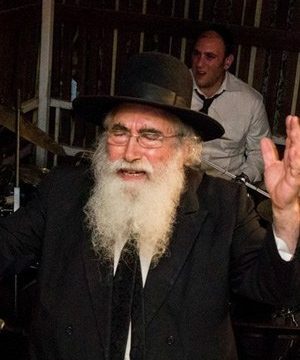 For over ten years, he enjoyed a close relationship with his spiritual mentor, Rav Avigdor Miller, zt'l, through which he received personal guidance in hashkafah and character training. As a student in the Mir Yeshiva in Brooklyn, he studied under the great Roshei Yeshivah of Mir. In 1961, he joined Rav Chaim Pinchas Scheinberg when he opened his new yeshivah, Torah Ore, and in 1965, he helped him transplant the yeshivah to Jerusalem. There, for close to four decades, Rabbi Dolinsky inspired countless talmidim, serving as spiritual dean of the yeshivah.